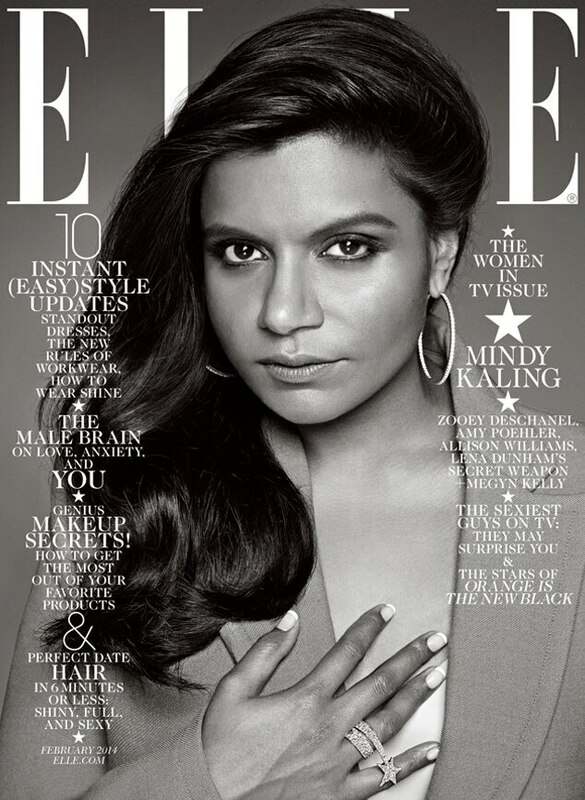 We misspoke and said Mindy’s black and white cover was Glamour, it was actually Elle. Remember the controversy was that she was the only minority woman and her cover was the only one in black in white? Well we do. Peep Fox’s ad for season 2 of The Mindy Project. Lee Byung-Hun is Storm Shadow in the GI JOE movies here is his South Korean Filmography. Some articles about Lakshmi Menon, Indian’s first supermodel How Lakshmi Menon Put India in Vogue, A conversation with Lakshmi Menon, and interestingly enough here is a 2016 Hindustan Times interview with her about how India’s fashion industry is obsessed with white skin. The Lab: Decoy by Canon Australia is the photo project where photographers were given a different backstory for the same subject. And finally check out season 1 of Brown Girls, writer Fatimah Ashgar and director Sam Bailey’s interview with NPR’s code switch interview here and this lovely Colorlines interview here.